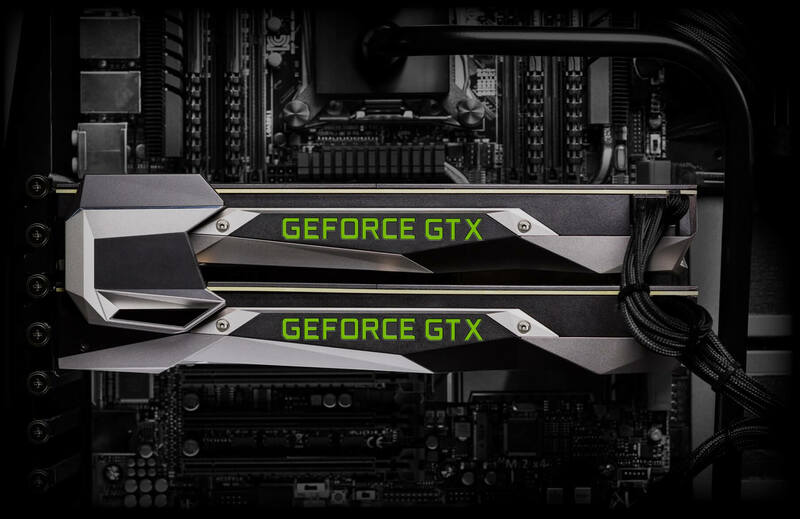 Nvidia has been on a roll recently with their driver updates, today pushing out version 368.25 with WHQL-certified support for the company's latest graphics card: the GeForce GTX 1080. If you're looking for game optimizations or performance improvements, this driver won't be all that important for you. It's essentially the same as the previous 368.22 driver in this respect, which Nvidia launched earlier this week. Aside from including support for the GTX 1080, the 368.25 driver also includes support for new VRWorks features introduced with the GTX 1080. Specifically, this driver supports Lens Matched Shading, which adjusts the viewport to better match the lenses of a VR system, and Single Pass Stereo to improve performance when rendering to the headset's two viewports. As always, you can download manual installers for these new drivers from our driver download section here, or you can let GeForce Experience perform an automatic update. Considering the only real changes to this driver add support for the GTX 1080 and its VR features, if you don't have a 1080 it's probably not worth updating over 368.22.